Just how good is olive oil for your health? With so many products out there espousing miraculous health benefits, we thought it time to remind you just how good olive oil really is (in case you had forgotten!). Olive oil is a natural juice which preserves the taste, aroma, vitamins and properties of the olive fruit and is the greatest exponent of mono-unsaturated fat. Of course olive oil has been a prime component of the Mediterranean diet and beauty regime for centuries, a region which has for many years boasted the lowest incidence of heart (and other) diseases. The beneficial health effects of extra virgin olive oil are due to both its high content of mono-unsaturated fatty acids and its high content of antioxidants. Scientific studies report that olive oil offers protection against heart disease by controlling LDL “bad” cholesterol levels while raising HDL the “good” cholesterol levels. And no matter what peddlers of other oils claim, no other naturally produced oil has a greater amount of mono-unsaturated oleic acid as extra virgin olive oil. Olive oil’s protective function has a beneficial effect on ulcers and gastritis and is therefore well tolerated by the stomach. It activates the secretion of bile and pancreatic hormones much more naturally than prescribed drugs, consequently, lowering the incidence of gallstone formation. And more recent studies support the benefits of extra virgin olive oil in the prevention of breast, prostate and bowel cancers. Such compelling statistics surely point to extra virgin olive oil as being more than just a kitchen condiment – but an extraordinary ‘food-medicine’ which also happens to taste fantastic! Enjoy your olives and olive oil! How great it is that we can consume olives and (extra Virgin) olive oil to our heart’s content in full knowledge of how wonderful this is for us? Stock up on your favourite Fat Hen Farm olive oil. 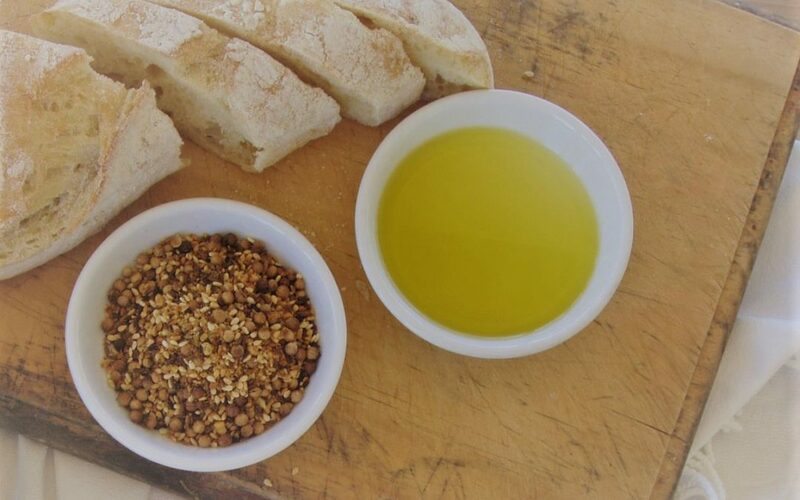 It’s our pleasure to provide you with this positive information about extra olive oil!